Learn to control and co-ordinate movement patterns. Physiotherapy treatment programmes are tailored to the individual needs of each person. Following an initial assessment, the physiotherapist draws up a physiotherapy regime specific to each member. The regime is adjusted appropriately following reassessment when the patient has made progress, or when the symptoms of MS change due to disease activity. Using this as a basis, MS patients can be shown how to help themselves regain movement and co-ordination. Individual patients are encouraged to monitor their own progress resulting from their programme of exercise, and to use the gains made through treatment in activities of daily living. As no two people with MS present with exactly the same physiotherapy needs, all the sessions are on a one to one basis. This enables the physiotherapist to work on particular problem areas. Physio can teach someone the importance of good posture and correct movement in everyday activities such as sitting, walking, rising from a sitting or lying position. People often find that symptoms of fatigue can improve if a good posture is achieved. The physiotherapist and patient work together to achieve more normal and easier movement so that the patient can enjoy the greatest degree of independence possible and reach their full physical potential. The physiotherapist can also instruct the patient in how to prevent secondary disability which may arise from disuse. Traditionally the treatment of MS has been seen as being proffered when a patient has a particular problem. This, naturally, can demoralise both patient and Physiotherapist, as well as focusing the Physiotherapist’s mind on one element of the patient’s disability. It is difficult to oversee the continuing practice of general symptom-lessening exercise, long after a particular problem has been addressed. It has often been pointed out (specifically by Carr and Shepherd) that MS patients ‘do well in a head injury unit, because of the positive environment’. Class work produces a similarly positive environment, as patients continue to come when feeling upbeat and healthy, know each other well, and support anyone in the group who is having problems. While many Hospitals and Therapy Centres do offer group work, it is common to find that the emphasis is placed on strengthening, mobilisation and co-ordination exercises, with, one hopes, a little aerobic work thrown in. These are clearly of the utmost importance, and there is no intention here to suggestion that Patterning is of greater value, but it seems such a marvellous opportunity to involve the patients in their own continuing neurological rehabilitation, and subsequently, maintaining optimal function. We believe that a physiotherapy assessment is important even for newly diagnosed patients who may not have any obvious physical problems. A physiotherapist can give good sound professional advice and any minor problems which may not always be obvious to the patient, may be picked up by the physiotherapist and corrected before they become too much of a problem. Physiotherapy is available to members following an initial consultation with Karen Middlemiss our MS Support Manager. 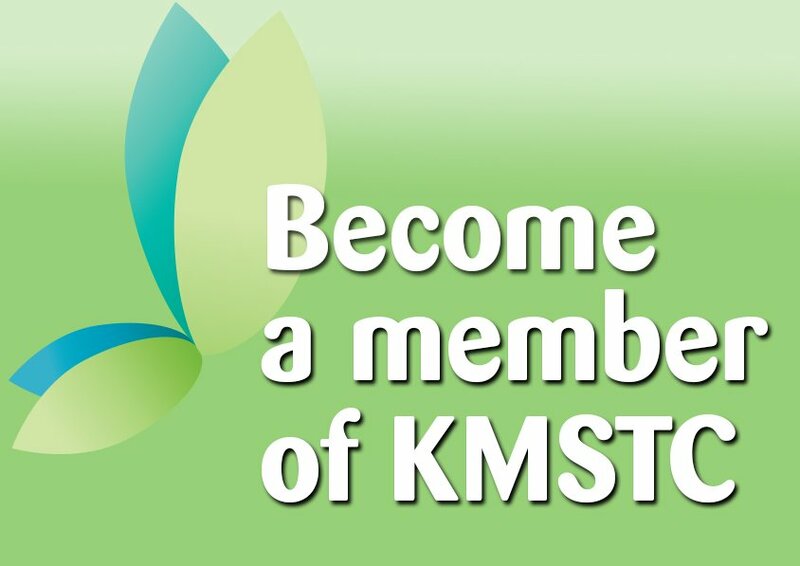 Find out more about becoming a member of the centre. 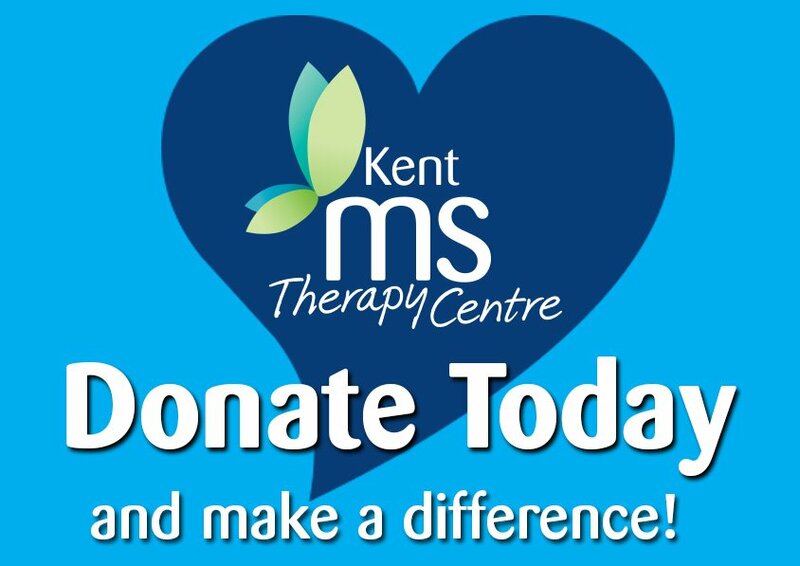 Membership entitles a person with MS to access all of the centre’s services if appropriate. Contact the Centre for further information.